Now couldn't find the best way to celebrate the last day of October but with some of my latest finds from Zaful. Yet this time I wanted to not just share my favorite pieces but to incorporate it in a number of outfits. 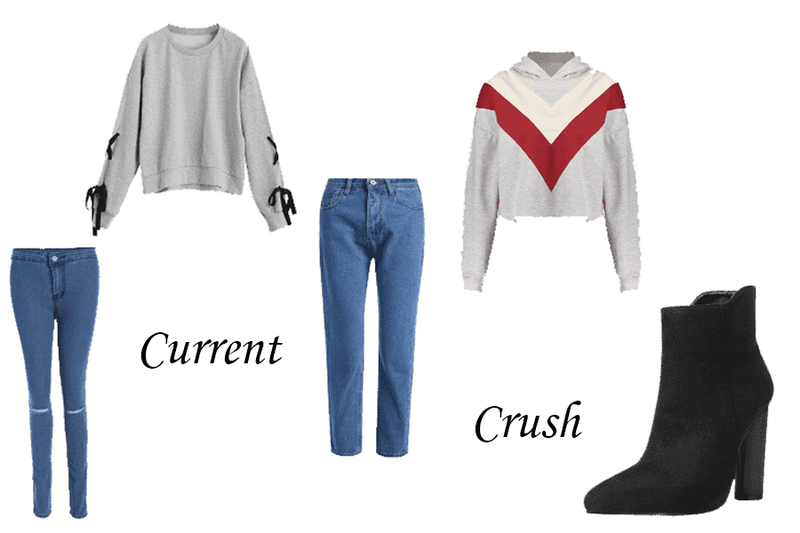 Simple, casual with a sporty twist outfits for every day. 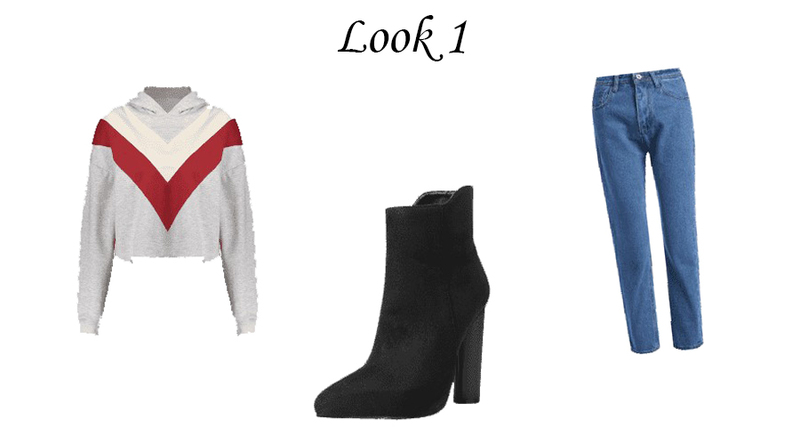 And here we go with 5 items turned into 2 similar yet different looks. My top favorite one from the two? The second combo, for sure.